We have been established since 1989 in our present format. We only fit what we supply.. 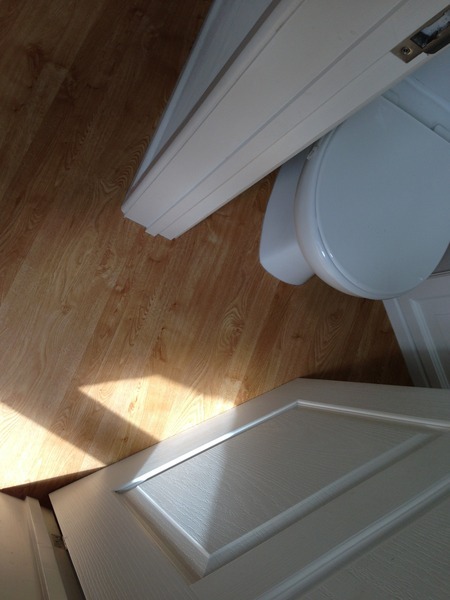 There's more information on our website www.fancyfloors.co.uk so we are trying not to duplicate here. We joined Trusted Traders at the end of 2013. We hope to be of service to you and thank you for your intersest in Fancy Floors and reading this information. 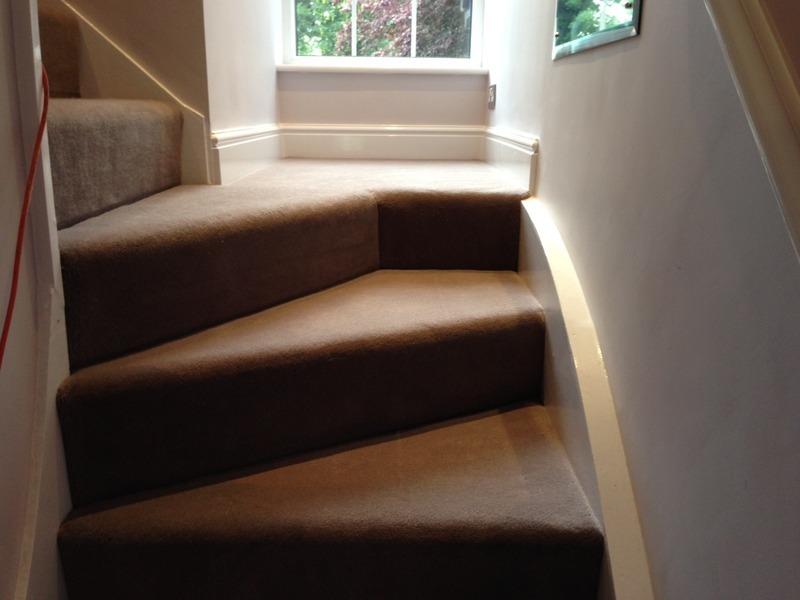 Fitted carpet to hall, stairs and landing first class job ordered before Christmas in conjunction with new lounge carpet which was fitted then. They were very happy to delay laying hall, stairs etc. until I had finished decorating. First class job which I am very happy with, would use again. Great service right from the start when choosing our carpet. Helpful advice so we bought the right colour and style for a price within our budget. 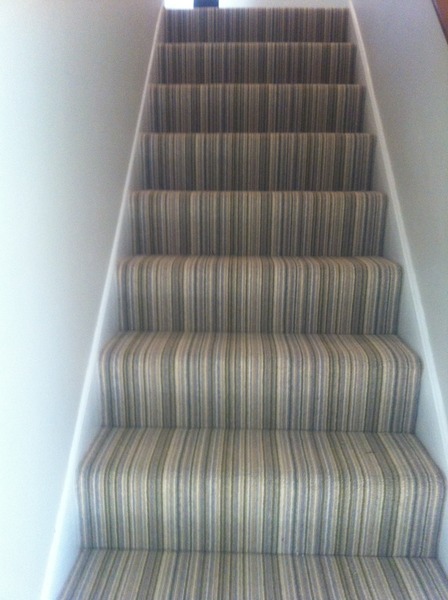 Darren, who fitted four bedroom carpets and the hall and stairs did an amazing job. 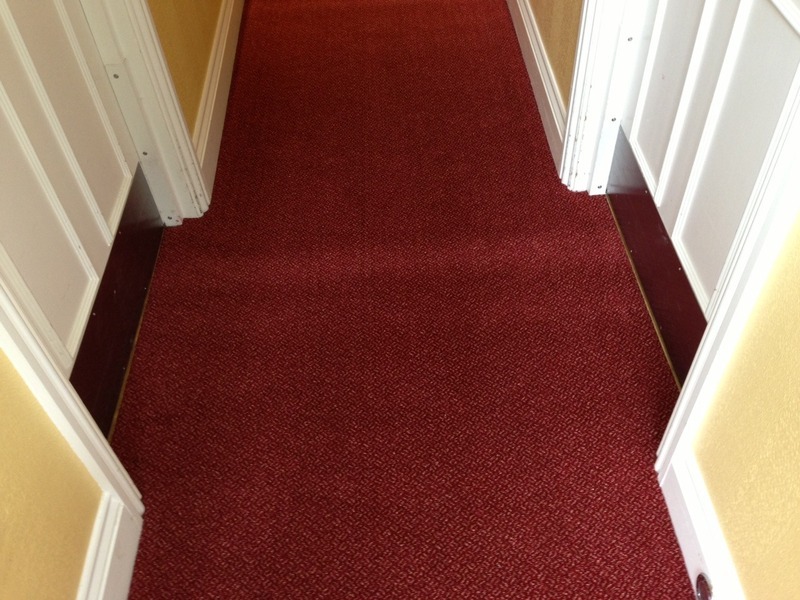 The carpets look superb and I am truly delighted with the end result. From first contact with the trader, we were impressed with the professional advice, good customer service and excellent work done. Good advice when choosing and ordering carpet. Very knowledgeable and competitively priced. Efficient and polite carpet fitter. A good job. Fantastic job and professional people! Highly recommended! Fantastic job! We called David (owner of fancy floors) to help us fix our terrible flooring. David took the time to visit us twice, first to see the floor and measure and second to show us flooring samples and discuss the job in detail. I really appreciate the time spent to understand our needs. The fitters were brilliant! Professional and trustworthy (we even felt comfortable leaving our key). 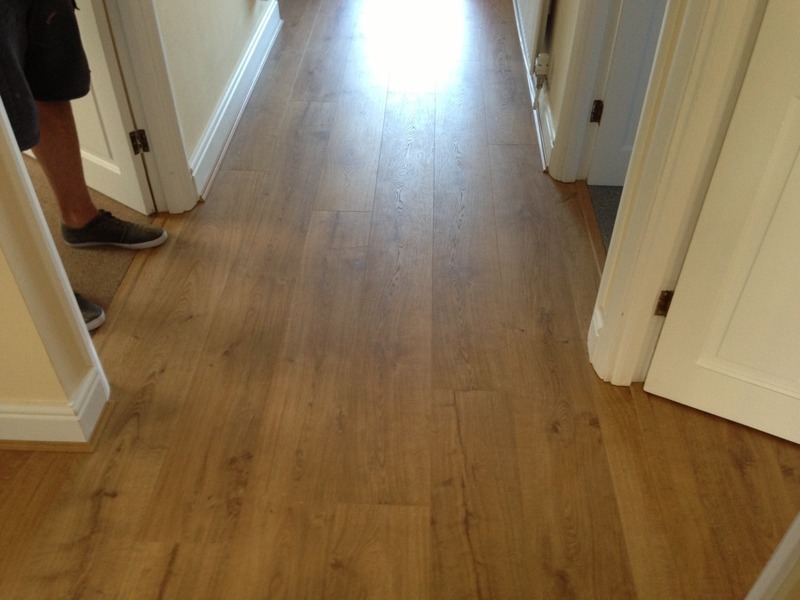 Job was incredible - fixed our poor flooring underneath the laminate with fibre boards and did little touches like putting felt strips under furniture. The flat looks incredible. Thank you so much! I have 100% positive praise for this company. It's rare to find a company that truly understand the service element in customer service. From the selection, through to fitting and finish, each person in the team was exceptional. I wanted to achieve the impossible really, but David only saw possible! He arranged the fitting out of usual trading hours in order for the surprise bedroom makeover to be completed before our son returned from a 2 day trip. We had to complete the redecoration within 24 hours and I was concerned walls would be being painted with new carpet just laid , however Fancy Floors arranged for the carpet to be laid after all the painting was done. 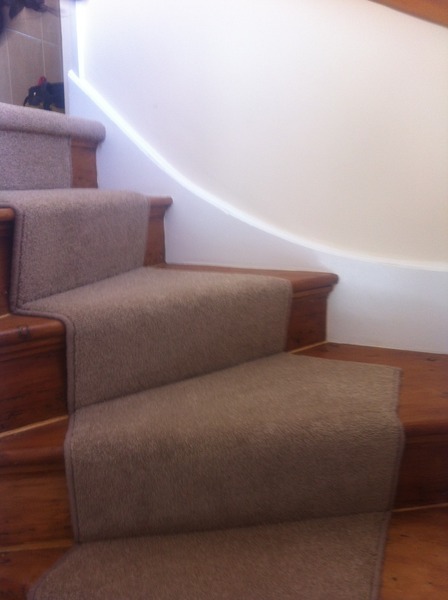 Fantastic service, excellent quality carpet and extremely competitive prices. Thank you for everything. The young man who came to fit our new carpet, was most presentable, did an excellent job, very careful and tidy and worker, clearing up all the "off-cuts" when he had finished. He was very knowledgeable on 'sports' and 'politics', (recent election), and was a pleasure to chat to. It helped him, that the shop from whom I bought the carpet, had prepared the lengths of carpet, into required sizes, allowing him to do a good job.